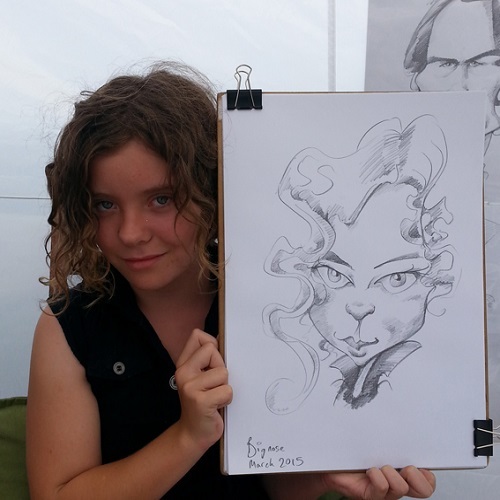 Andrew is a caricature artist based in Torquay. He’s been drawing on-the-spot 10 minute caricatures of people at markets, festivals and parties for the last 15 years in Australia, New Zealand and the UK. He sketches people to celebrate their features and make them smile!